New Delhi: The government on Wednesday said it has not put any pressure on National Investigation Agency (NIA), probing right-wing terror cases including Samjhauta Express and Malegaon blast cases, to give clean chit to any of the accused. "There is no pressure from the government on NIA. 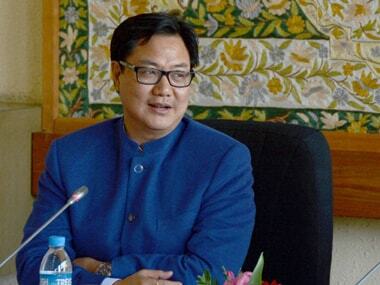 All required procedures will be followed in sensitive cases," Minister of State for Home Kiren Rijiju told reporters. Rijiju's comments came a day after NIA Chief Sharad Kumar said there was no evidence linking arrested Army officer, Lt Col Prasad Purohit, who was chargesheeted in Malegaon 2008 terror case, with the Samjhauta blast case. The government has been facing criticism on social networking sites for allegedly putting pressure on NIA to take a U-turn in all such cases. 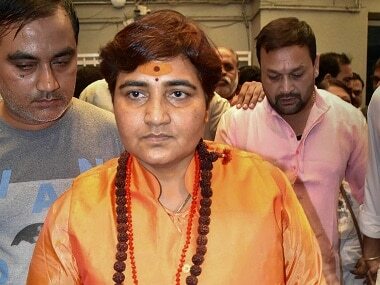 The minister criticised Congress for coining the word "saffron terror" and said this terminology was given by that party as it was "working with an agenda". This government will strictly go by the rules, Rijiju said. "We don't work with any bad intentions. 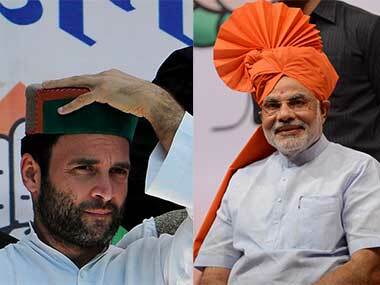 We don't pressurise the probe agencies," he said. He also claimed during the tenure of the UPA government, officers were pressurised to go out of the way in certain cases. Questions have been raised in certain quarters over certain steps being taken by NIA in allegedly diluting the cases relating to right-wing terror cases. 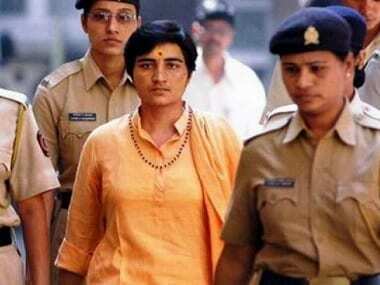 NIA has filed a chargesheet against eight people in connection with Samjhauta blast case which includes Naba Kumar Sarkar alias Swami Asimanand, late Sunil Joshi alias Sunilji, Ramchandra Kalsangra, Sandeep Dange (both absconding), Lokesh Sharma, Kamal Chauhan, Amit and Rajender Choudhary. The case pertains to the criminal conspiracy which resulted in bomb blasts in the Attari Express (Samjhauta) train near Panipat, Haryana on 18 February, 2007. This blast and the consequent fire in the train coaches resulted in the loss of 68 lives and injuries to 12 train passengers, including women and children. The other case, in which Purohit is an accused, pertains to bombing in Malegaon area of Maharashtra on 29 September, 2008. A blast rocked the area in which four persons were killed while several others injured. The probe was initially conducted by the Maharashtra ATS and later handed over to NIA. Ramaji Kalsangra and Sandeep Dange, who are absconding accused in the Samjauta blast case, have also been chargesheeted in this case.